Growing Conditions: Full sun. Spreads widely by rhizomes. From Ottawa Valley or eastern Ontario sources: No. Found in the wild in south-western Ontario. 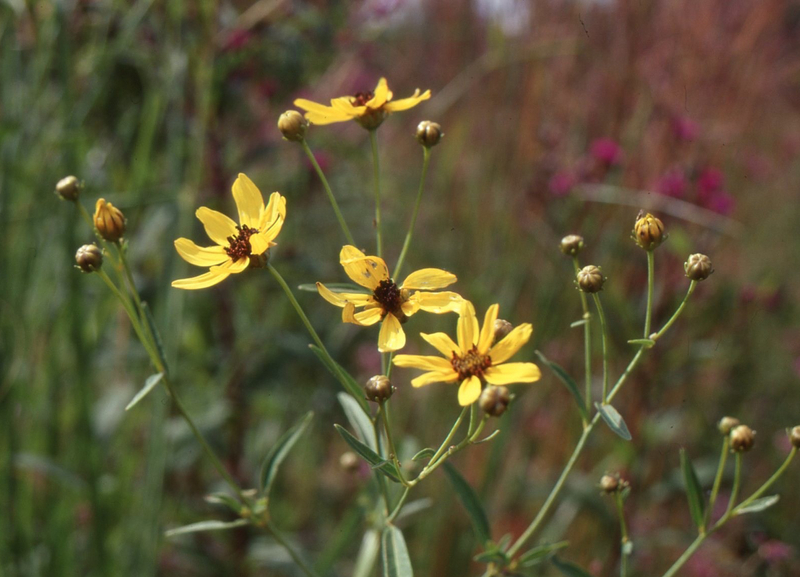 Remarks: Very effective when allowed to weave itself among tall prairie grasses.